Azzam al-Ahmad, a member of Fatah's Central Committee and responsible for the organization's international relations, said an Egyptian security delegation is expected to visit Gaza on Sunday in order to advance a reconciliation agreement between Hamas and the Palestinian Authority (PA). In an interview with the Voice of Falestine radio station, al-Ahmad emphasized that Palestinian Authority Chairman Mahmoud Abbas is determined to implement the reconciliation agreement signed in Cairo, despite "the obstacles presented by Hamas." Meanwhile, it seems, Hamas is in no rush to agree to any meaningful compromise regarding the reconciliation agreement. Osama Hamdan, the Hamas official in charge of international relations, told Al-Aqsa Radio that Hamas is preparing for the period after the Abbas era ends. 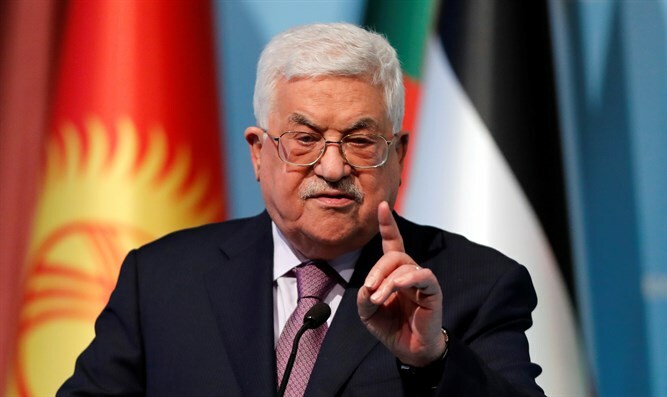 Hamdan said that the Fatah movement is in dire straits after its diplomatic process failed, causing it to lose sole representation of the "Palestinian nation." "I believe President Abbas has reached the end of his political road," Hamdan emphasized.